Long Grain and Medium Grain Cooking Instructions Combine in a 2 quart saucepan – 1 cup rice, 2 cups water, 1 tsp salt (optional) and 1 tbsp oil or margarine (optional). 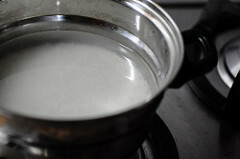 Stir lightly, bring to rolling boil and reduce heat to simmer, cover with a tight fitting lid and simmer for 15 minutes. Long or medium grain is best for most preparations, including simple cooked brown rice. 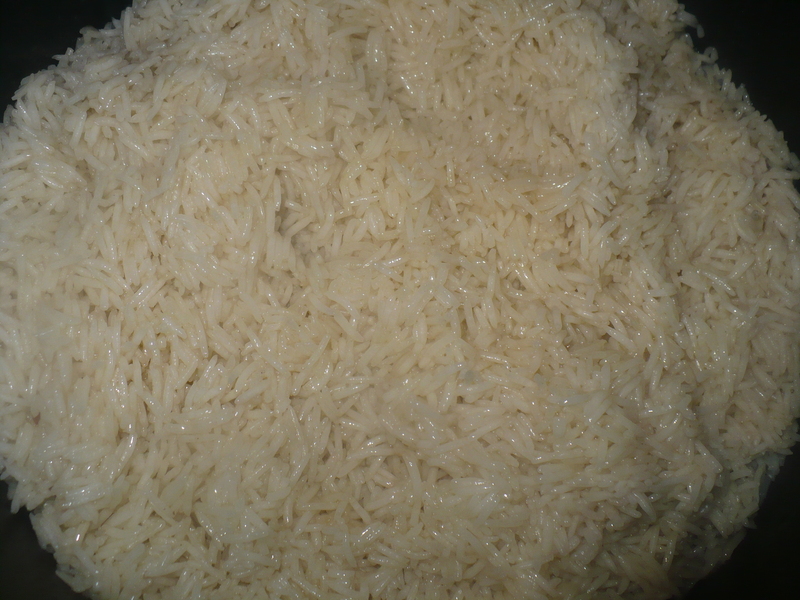 Short grain can be stickier, and is sometimes desired for Asian rice preparations. 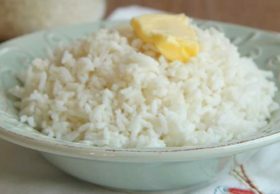 Short grain can be stickier, and is sometimes desired for Asian rice preparations.